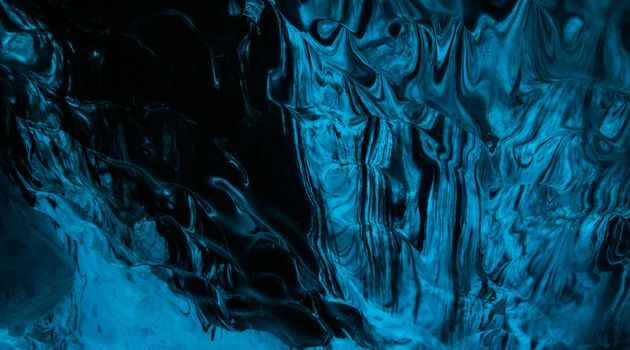 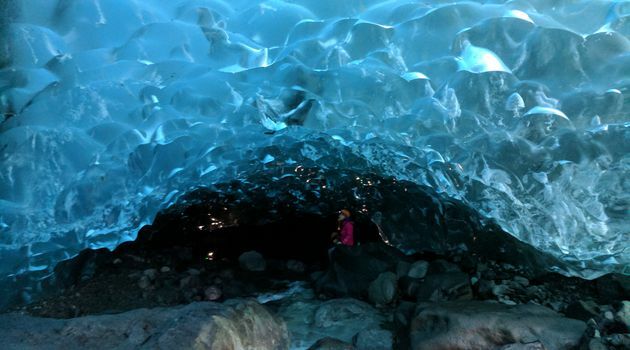 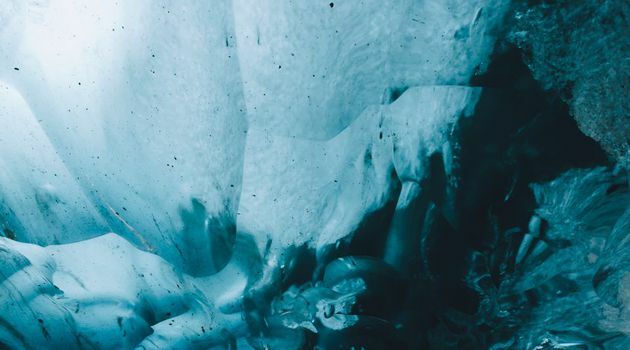 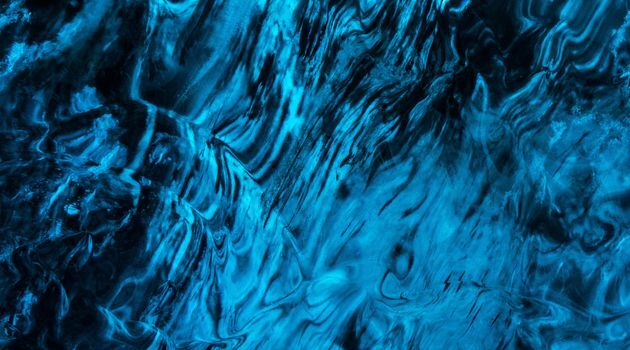 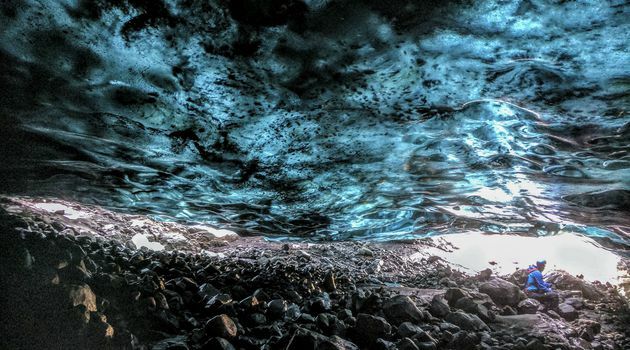 This ice cave tour is for those who want to get more out of their ice cave experience. 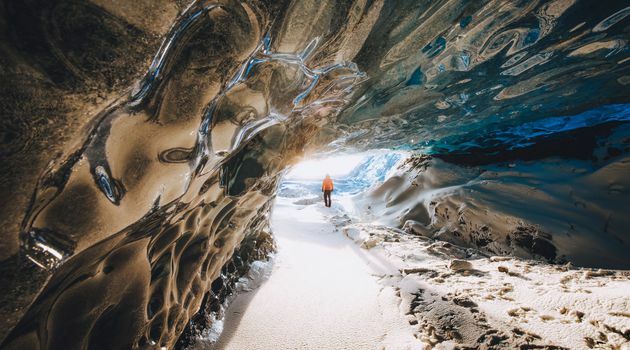 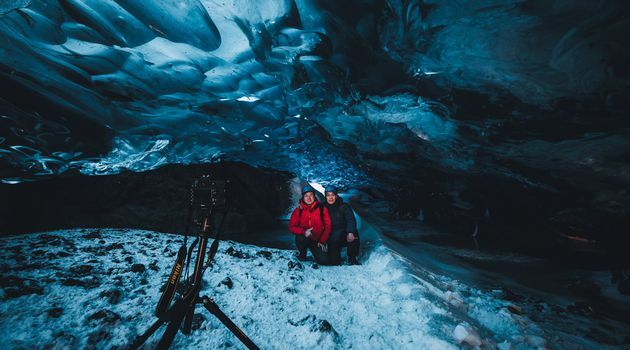 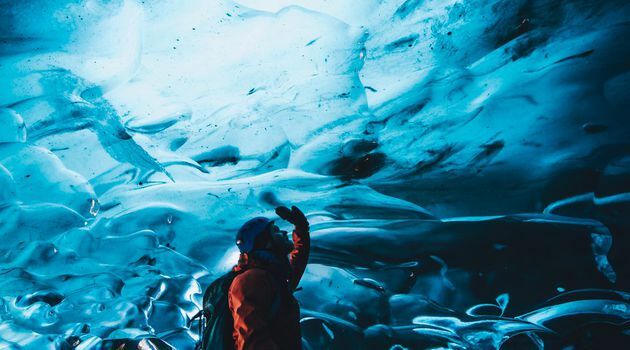 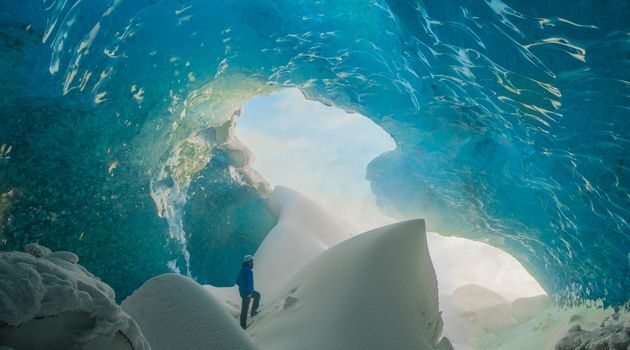 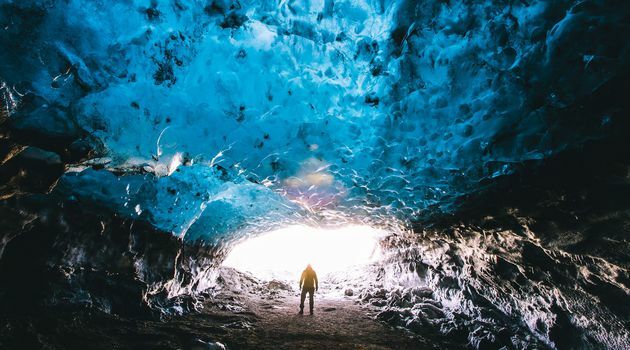 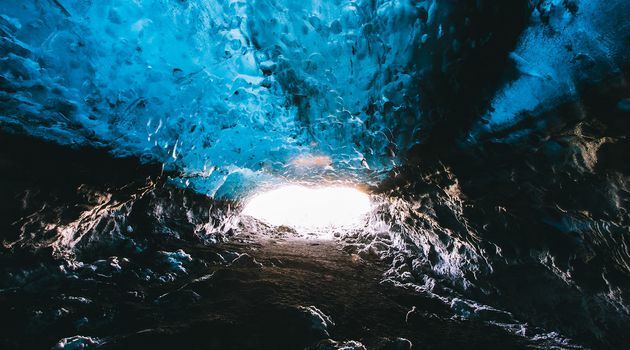 On this tour we visit less crowded ice cave and give you more time to see the amazing nature surroundings and the glacier itself. 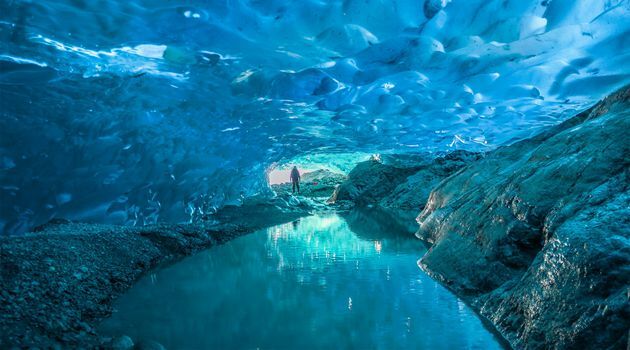 In some cases we need to walk on the glacier to get to the ice cave. 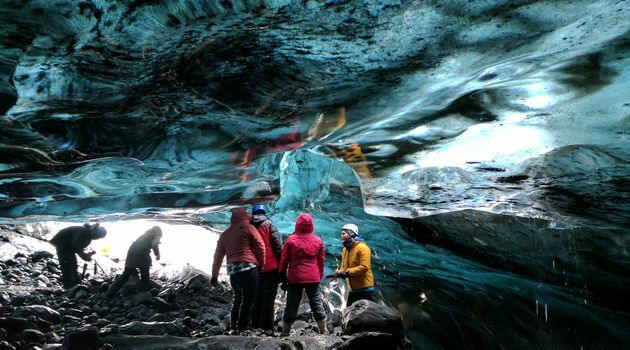 The tour can take 4 to 6 hours depending on location and weather. 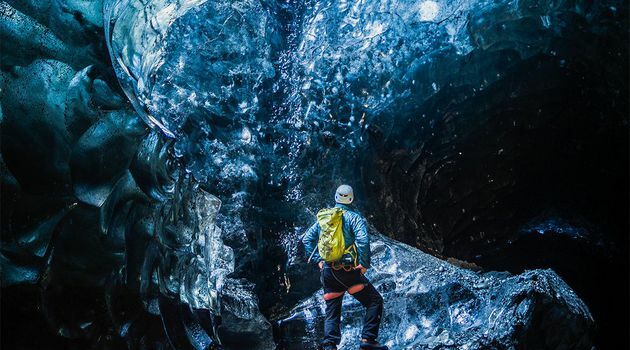 We will prepare the backpack with all the equipment (we provide). 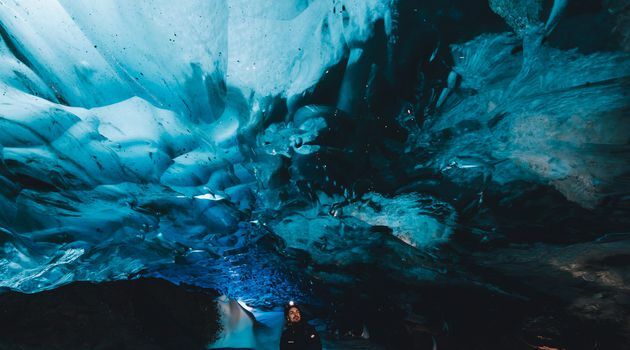 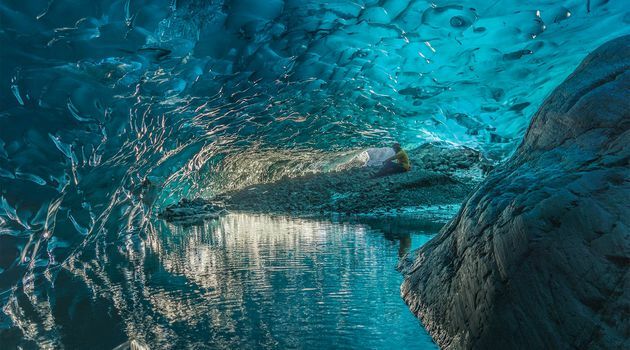 Then we will drive on a super jeep as close to the glacier as we can, hike in the glacier area, sometimes we might need to walk on the glacier too, visit the ice cave and enjoy our time there. 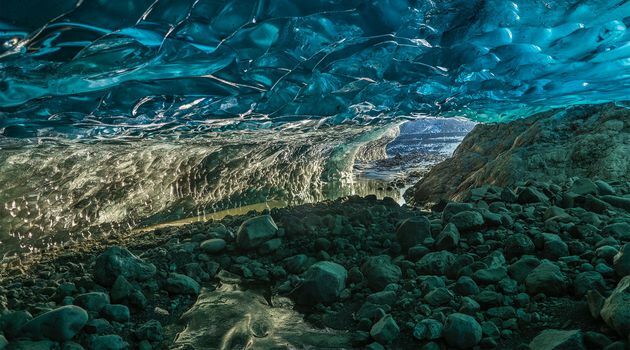 If you like photographing we recommend this tour for you. 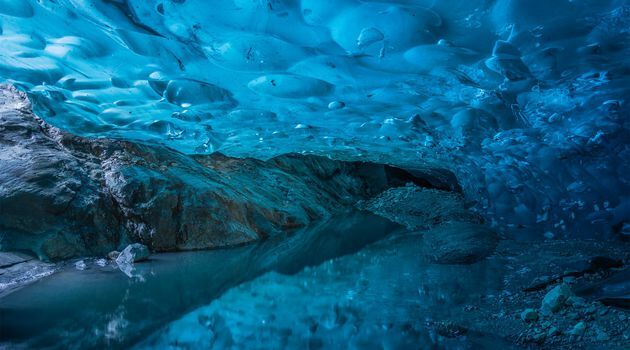 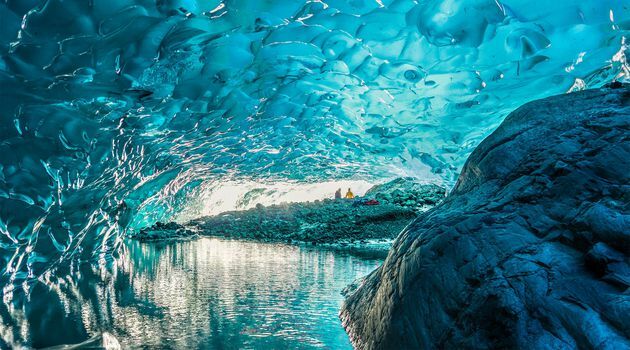 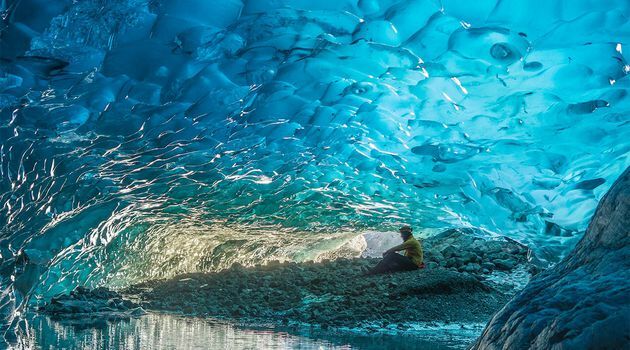 All the ice caves are naturally made so it is the nature that decides how they are shaped and where they are located. 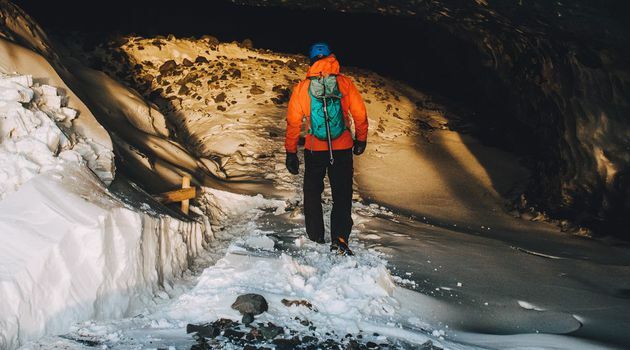 Safety is our priority, and/so we will always choose the best Ice cave for every trip. 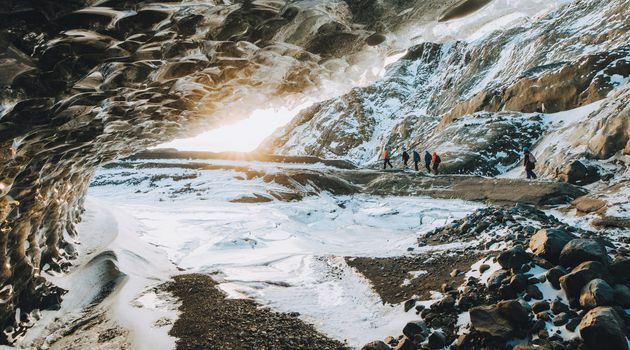 The drive and the walk to the ice cave can therefore be different between days. 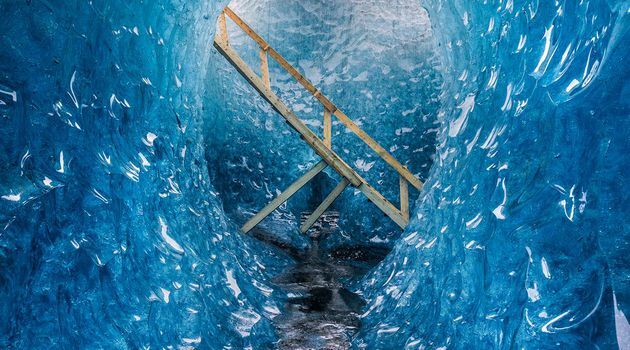 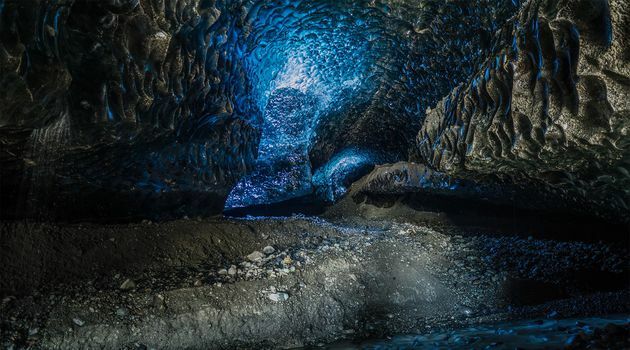 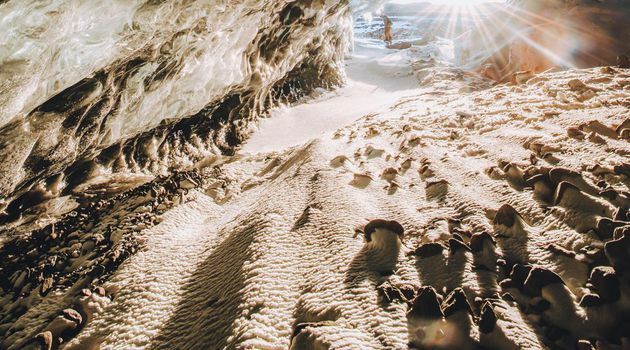 If the nature decides we are not able to go to the ice cave we have other extraordinary alternatives for you. 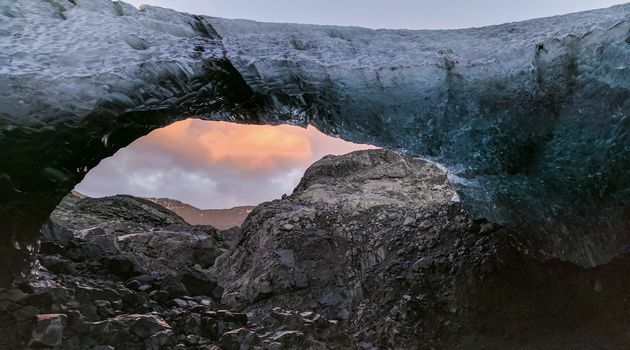 Customized Cars: We use one of our super jeep to get as close to the glacier as we can. 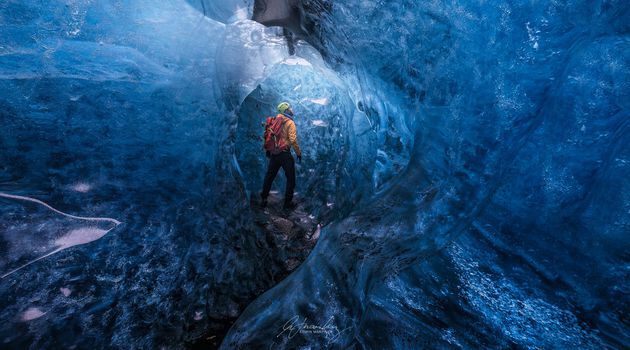 Gear provided: Backpack, Crampons, helmets, Ice axes, first aid kit and headlamps if needed. 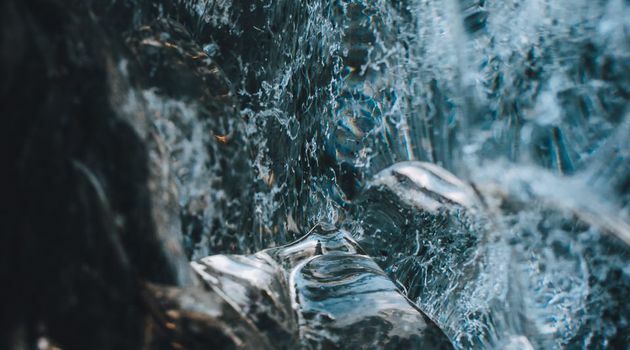 Warm clothes: 2-3 layers of thin wool or fleece jumpers, windproof/waterproof jacket, wool or fleece trousers, windproof/waterproof trousers, hat, mittens.